an unexpected supprise of having some left over dinner and some fresh muffins. a wa(kame)burger. 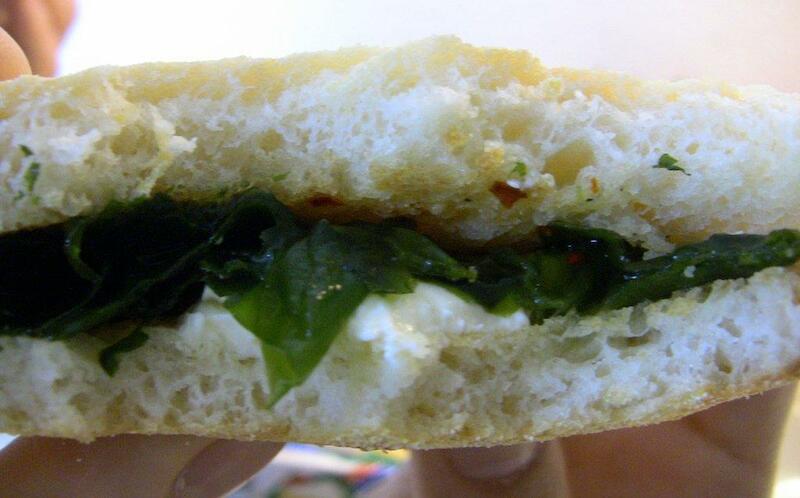 Just wakame, pepperoni, Camembert cheese and a English muffin made a great lunch.